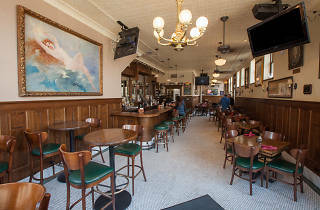 Serving alcohol since 1885, including during prohibition, Marge's Still is running strong. 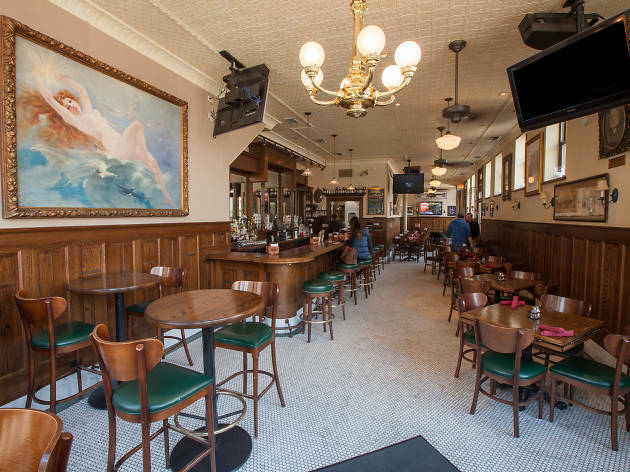 Even though the only thing remaining from its beginning is the bar, you can still step back in time and enjoy a drink or burger. They offer specials throughout the week, so it's the perfect place to go when you're looking for a place that embraces its history.